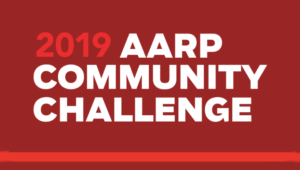 AARP Connecticut is always looking to add to a team of approximately 800 volunteers who are involved in programs and activities that make a difference in communities throughout the state, particularly those who are bilingual. AARP Fraud Watch Network: The AARP Fraud Watch Network gives people access to information to help protect themselves and their loved ones from fraud and scams. Road to Livability: Facilitate a community conversation taking a look at “what you have” vs. “what you need” when it comes to your home, car and community. Living Longer/Living Smarter: Learn to engage people on taking charge of their life now, to live their best life in the future. AARP Work & Save events: Help inform people about the retirement crisis facing America and the growing number of states, including Connecticut, that have passed laws enabling workers to save for their future through voluntary automatic payroll deductions. AARP 50+ Job Seeker events: These events cover the essentials any 50+ job seeker must consider: from social media to personal branding and navigating the online job search; strategies for successful in-person networking; and how improvisational techniques can help jobseekers be more in the moment and responsive in one-on-one conversations and show up with presence, confidence and ease in job fairs and employment opportunity environments. AARP Driver Safety Program: AARP Smart Driver Course instructors and coordinators provide strategies to help keep people safe on the road. AARP Foundation Tax-Aide Program: This free, public service is the nation’s largest volunteer tax counseling preparation service for low-and middle-income taxpayers of all ages. Volunteers are trained to answer questions and prepare basic returns. 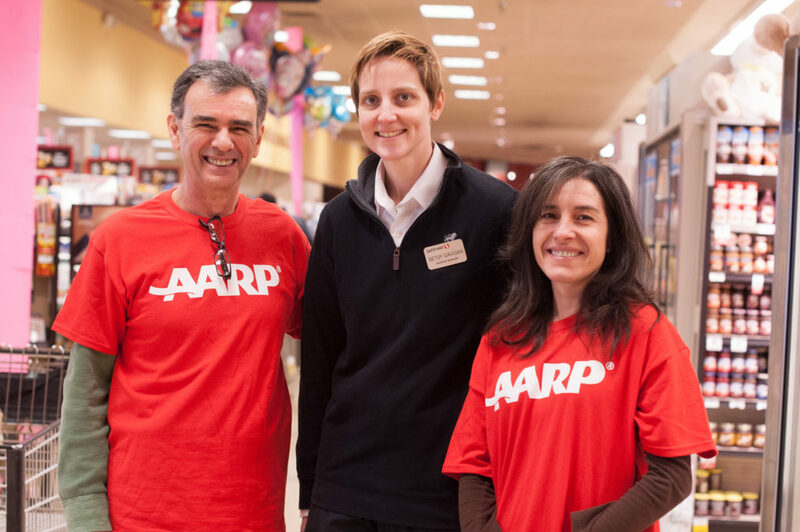 Volunteers with AARP are not required to put in a minimum number of hours. We ask that you give what you can. We need all skill sets and match volunteers to their strengths and interests. Utilizing the skills, knowledge and wisdom of volunteers is what best equips them to make a difference in their community. While AARP is a nonprofit, nonpartisan organization for people 50-plus, with nearly 38 million members, we work on issues that impact residents of all ages. As an organization, AARP provides information and resources on important topics; advocacy on state and federal issues; quality volunteer opportunities; and special access to local AARP events, programs and services. Join the Grassroots and Advocacy Team: Volunteers partner with our staff to influence important legislative issues impacting family caregiving and independent living, financial security and utilities issues. Impact Teams across Communities: Join a team where you can make an impact in your community. Opportunities range from working special events to providing education and information on issues affecting people 50-plus and their families. AARP Community Offerings: Join our teams of volunteers offering conversations on a variety of topics in Connecticut communities around the state. 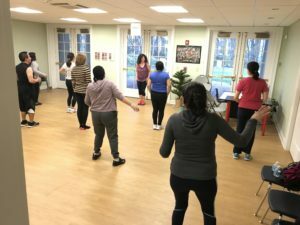 We provide in-depth training and support to anyone interested in making a difference in their community. Social Media: Twitter and Facebook hold many opportunities for sharing information and resources. Share your social media skills. Explore our pages for more at facebook.com/aarpct and @AARPCT on Twitter. Don’t be dissuaded or discouraged if anything interests you, but you have a concern about a lack of experience. Specialized skills and talents are not a requirement. All of our volunteers receive thorough training in the area they choose to contribute. We couldn’t do 80 percent of our local activities without our volunteers. They are extremely appreciated and truly an extension of the state staff. Visit www.aarp.org/volunteer to learn more about the different programs. To learn more about how you can share your experiences through volunteering in Connecticut, contact Elaine Werner at ewerner@aarp.org or 860-548-3169. Nora Duncan is the state director for AARP Connecticut.